PrimeXBT, a 4th generation cryptocurrency trading platform offering 100x leverage such digital assets as Bitcoin, Ethereum, Litecoin and more, high liquidity, ability to trade Long and Short, and a customizable user interface, has announced an exciting new partnership with the prestigious ADFVN award-winning cryptocurrency trading infrastructure Covesting that is certain to get the crypto market buzzing. 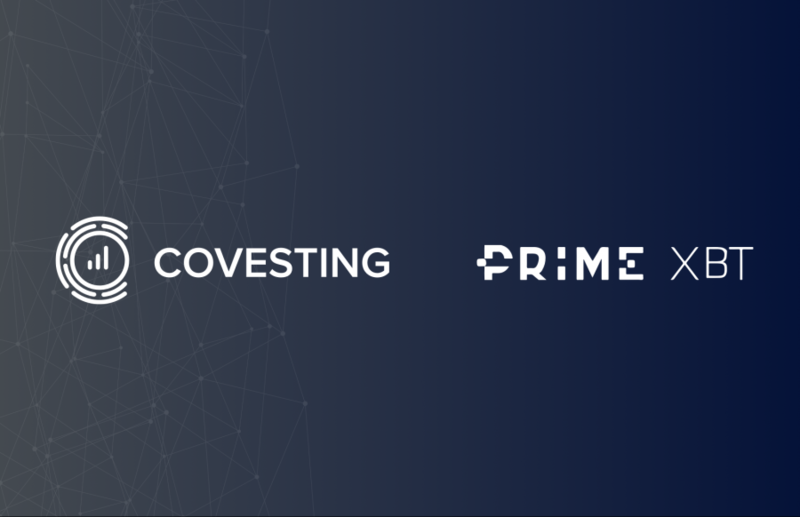 Under the partnership agreement, Covesting will provide the necessary technology to execute its highly-anticipated copy-trading functionality on PrimeXBT. The module is expected to be implemented in the next 3-4 months, with full integration scheduled for completion by August 2019. The COV utility token will become an integral piece of the copy trading module on PrimeXBT, reducing fees for traders who utilize the token. Over the course of the next few weeks, PrimeXBT will begin actively approaching the industry’s top traders, enticing them to join the platform and build their trading legacy and extensive follower base on the platform. 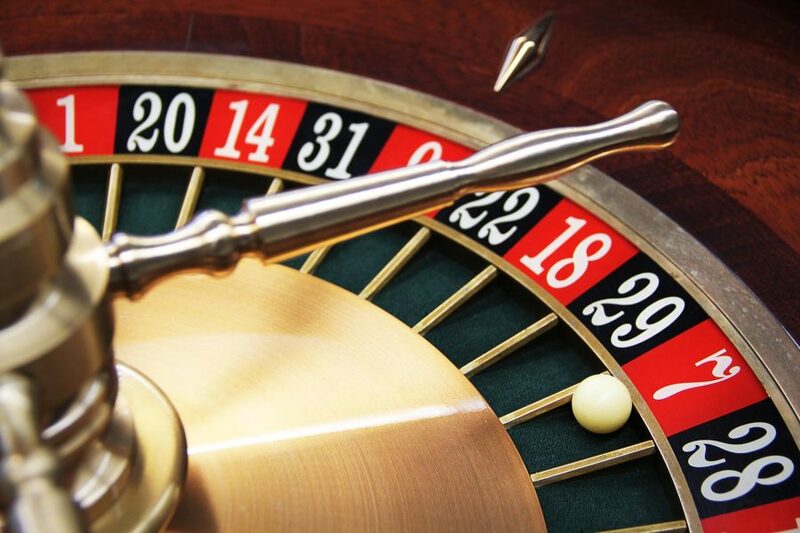 The new traders will join PrimeXBT’s host of successful traders, 69% of which already managed to generate profits of 300% to 1200% using leverage during Bitcoin’s recent rally. Covesting is a global fintech company launched by former Saxo Bank traders, registered and incorporated in Gibraltar. Covesting is building an ultimate cryptocurrency trading infrastructure that includes a licensed digital asset exchange, copy-trading platform, aggregated order book and fiat/crypto gateway fully compliant with strict requirements of European regulators. Covesting has become one of the first companies in the world to receive a Distributed Ledger Technology License [DLT] from regulatory authorities in Gibraltar. Covesting’s products and services meet the needs of both neophyte investors and professional traders covering a wide range of cryptocurrency trading aspects, from education and market analysis to liquidity aggregation, copy-trading, and algorithmic order execution. PrimeXBT is a fintech company established in 2018 which offers a cryptocurrency trading infrastructure with 100x leverage for long and short positions on multiple digital assets. The company provides access to real-time market data and a wide range of trading analysis tools while maintaining security, liquidity, and enabling a safe and efficient trading environment for everyone. PrimeXBT addresses problems like low liquidity, inability to earn from falling markets, unexpected down-times, long KYC approvals, high trading fees, limited order types, and poor UI. For more information please visit PrimeXBT. For more information on this and other press release topics, contact Prime XBT PR department.